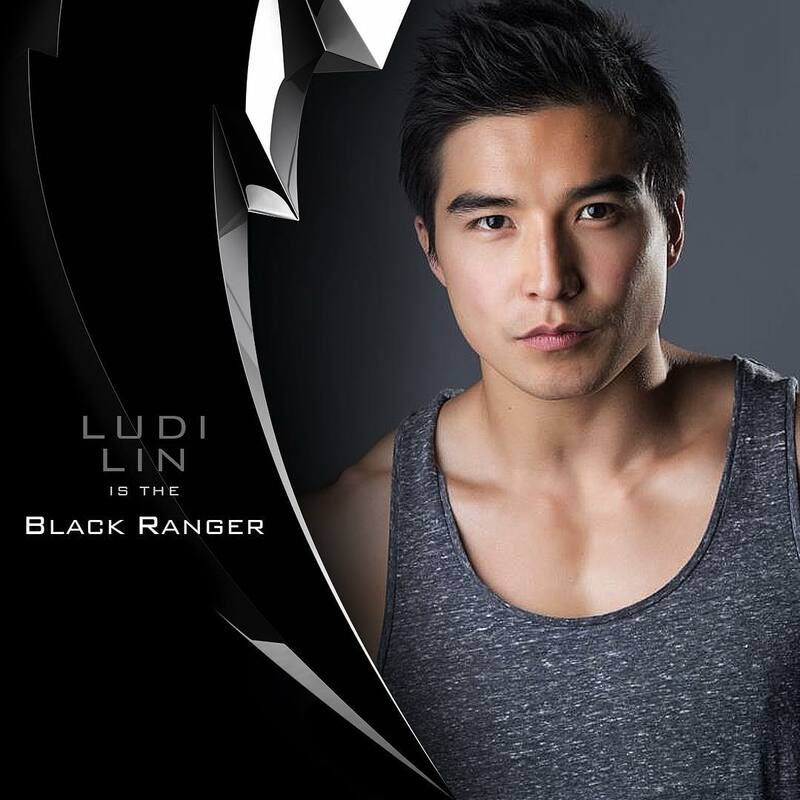 The Power Rangers team is starting to shape up as it finds a Black Ranger as Ludi Lin joins the super powered team. At the moment we don’t know exactly what direction the upcoming 2017 movie will go but going off the current cast with Naomi Scott as the new Pink Ranger and Dacre Montgomery as the Red Ranger it looks like they are going for a cast of upcoming actors. The cast for this movie is very different to the original line-up which makes it hard to judge what direction the movie is going in. There are three main things that sell a movie, one the actors, two an awesome story and three a great director. At the moment the actors are fairly unknown so I’m guessing they have a great script for the new movie franchise. The current screen writer is Ashley Miller who helped write Thor and X-Men First Class so at the moment it looks like it could have a lot of potential.